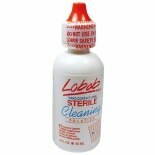 Shop Lobob Sterile Cleaning Solution for Hard Lenses (2 oz. )2 oz. $699$6 and 99 cents$3.50 / oz. $1349$13 and 49 cents$3.37 / oz. 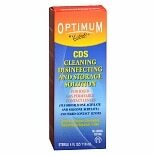 Shop Optimum by Lobob CTK Compliance / Travel Kit for Gas Permeable Contact Lenses (3 oz. )3 oz. $999$9 and 99 cents$3.33 / oz. $1099$10 and 99 cents$5.50 / oz. 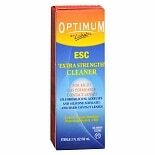 Shop Lobob Optimum ESC Cleaner (2 oz. )2 oz. $1349$13 and 49 cents$6.75 / oz. 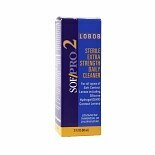 Shop Lobob Optimum Wetting and Rewetting Drops (1 oz. )1 oz. $1349$13 and 49 cents$13.49 / oz.